We used data and science to determine the places in Connecticut where everyone sleeps safe and sound. Editor's Note: This article has been update for 2019. This is our fifth time rankings the safest places to live in Connecticut. For a lot of people who live in the fine state of Connecticut, safety isn't a problem, but we don't all get to live in the safest cities -- unless of course you live in Easton. The purpose of this post is to determine where the safest cities to live are in the Constitution State. Those places where crime is usually something you hear about on Facebook, but not from your local paper. In all, we analyzed 92 cities in Connecticut with a population of more than 7,000 using the latest FBI crime data. So what's the safest place to live in Connecticut for 2019? According to the most recent FBI UCR data, Easton ranks as the safest place to live on a violent crime and property crime rate basis. While there are surveys and public polls on what cities in a state are the safest, we didn't want to rely on speculation and opinion. Instead, we looked at the hard numbers from the FBI's most recent report of crime (Sept 2018) in Connecticut. For example, there were a total of 10 crimes committed in Easton which had a reported population of 7,570. That means the number of crimes per capita is 0.0013 which translates into a 1 in 757 chance of being the victim of a crime. We only looked at cities that have populations of more than 7,000 people reported to the FBI in 2017. This left us with a total of 92 of the biggest cities in Connecticut to rank. We ranked each city for each criteria from 1 to 92 where 1 in any particular category is the safest. Next, we averaged each places two criteria to create a Safety Index. 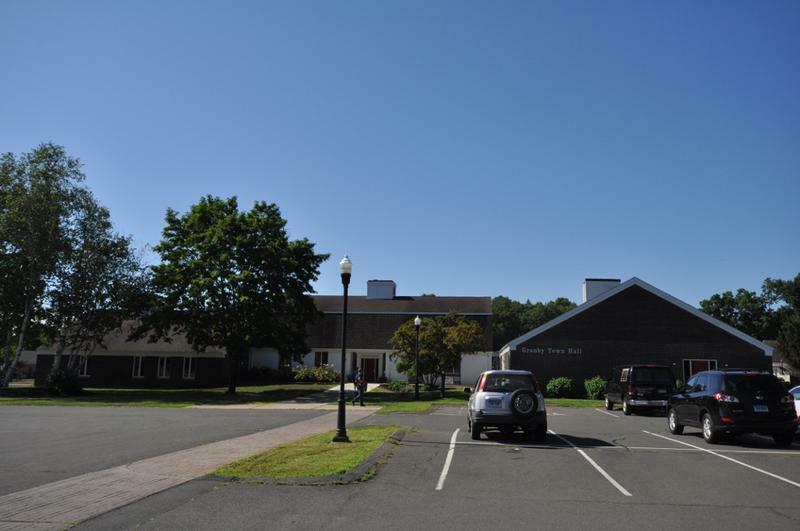 We crowned the place with the lowest overall Safety Score "The Safest Place In Connecticut". The safest city, based on our criteria, is Easton. The most dangerous city in Connecticut? Hartford, where residents had a 1 in 19 chance of being the victim of a crime. Easton takes the top spot as the safest place to live in Connecticut for 2019 according to the most recent FBI data. The city is one of three towns in Connecticut that didn't have any reported violent crime -- no murders, no robberies, and no pushing old grannies for one whole year. Add that to the lowest property crime rate in the state -- and 20x(!) lower than the national average -- and you have a super safe place to live. The most dangerous thing in town? The Route 59 bridge in Easton, which carries more than 10,000 cars and trucks every day over the Mill River, has a substructure rated in critical condition by state safety inspectors. So maybe watch out for that. 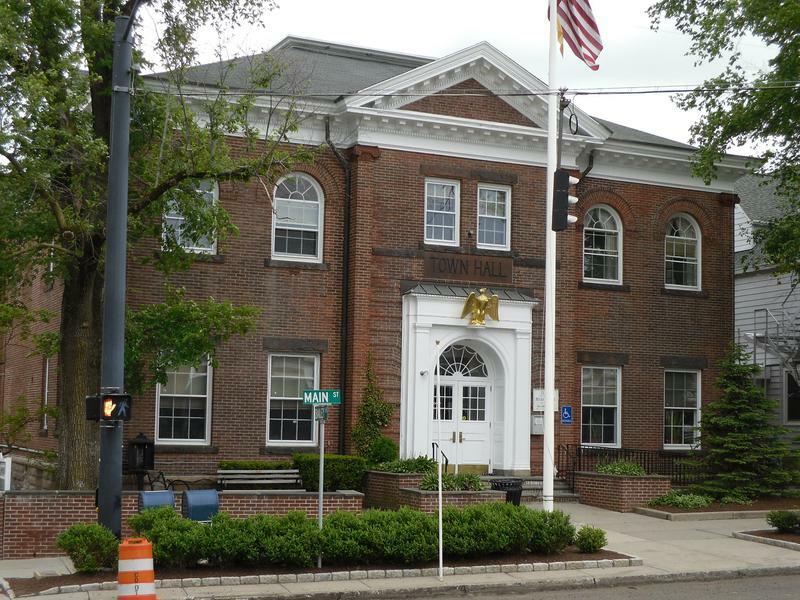 The second of three towns without any violent crime in the last reporting year is Ridgefield -- the second safest place to live in Connecticut. Moving up one spot from last year, the property crime rate here isn't anything to be embarrassed by as it ranks fourth lowest in the state. So you can leave your door unlocked, your babies unattended, and wallet on the ground and nothing bad will happen. Actually, maybe forget about that second one -- keep an eye on babies generally. 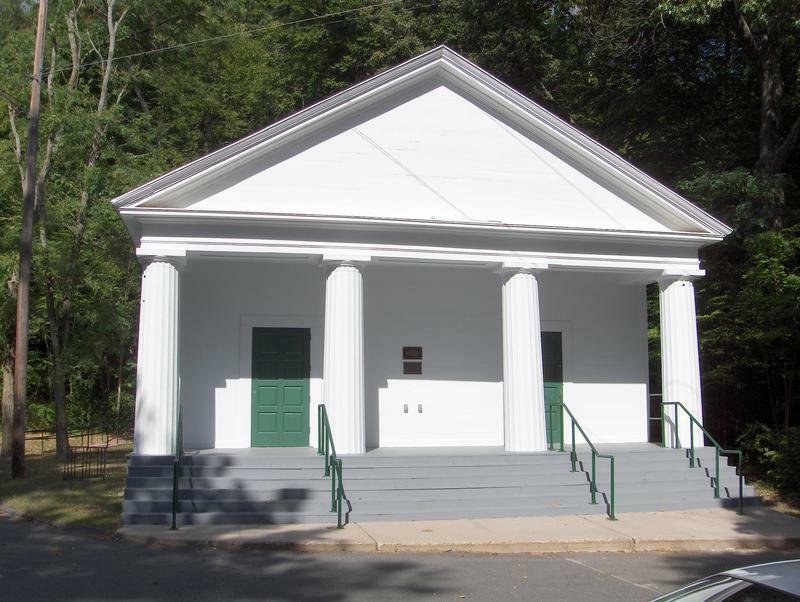 Ridgefield is a town in Fairfield County near the New York Border. The last of the three places with no violent crimes in the last report year is Madison. It just so happens to have the highest (but still low) property crime rate amongst the top three in Connecticut. At this point if felt weird that three places had no violent crimes, so we went directly to the data to double check. And our data was correct; these three cities did not report any violent crimes and there were no special notes, so we accurately reflect the data as shown by the FBI. Even if you don't want to trust the FBI for some reason, take Bill Clinton's word for it as he called it an "especially old and beautiful" favorite during his time at Yale. If a president says this place is awesome, it must be safe. Cheshire finishes outside of the top three basically because it actually had some violent crime last year, which is pretty normal for most mortal towns in America. It had top ten finishes for both property and violent crimes in the last reporting year. 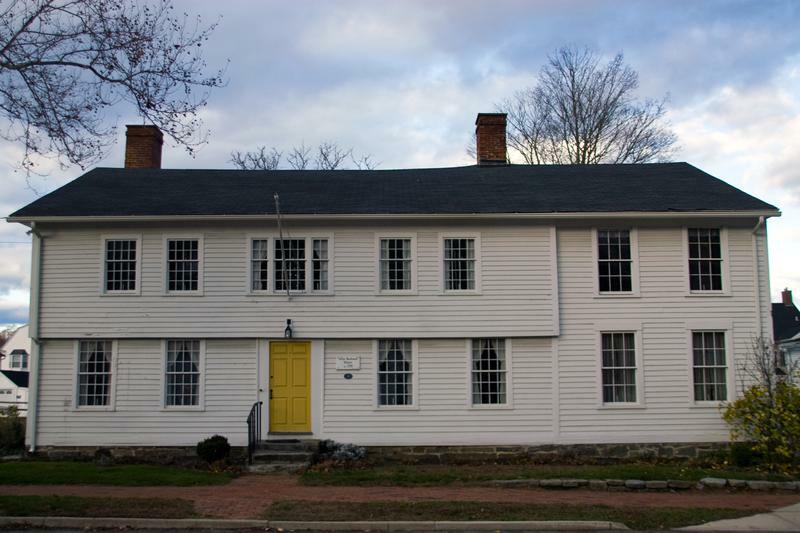 Cheshire is so safe that some of the best things to do in town include The Barker Character, Comic and Cartoon Museum. When the most happening thing in town is a large collection of memorabilia, novelties and ephemera such as lunch boxes and Pez dispensers bearing the likenesses of characters from television, cartoons and comics, then you know there's nothing serious to worry about on the crime front. Everyone knows that the best Canaan is New Canaan, which just so happens to be the safest Canaan in Connecticut. 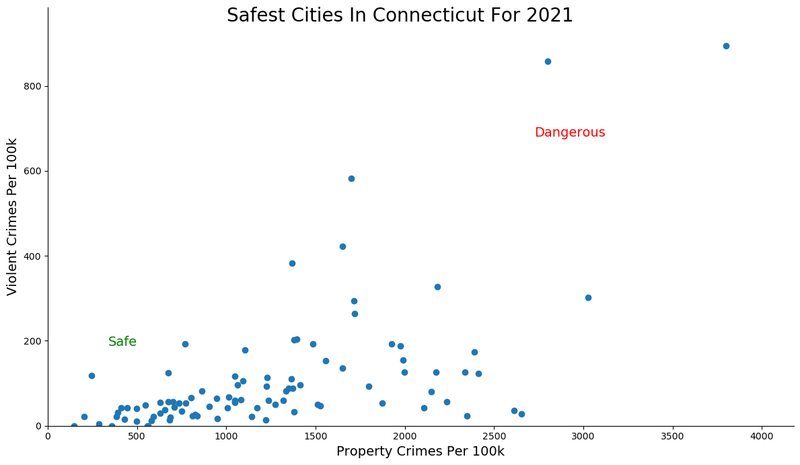 It's hard to keep saying how safe these places in Connecticut really are, but when the fifth place town only has 9 violent crimes per 100,000 people, that's insanely safe. Furthermore, the city has a property crime rate 10x better than the national average and it's not even in the top three in Connecticut. Safe to say, it's super safe here. 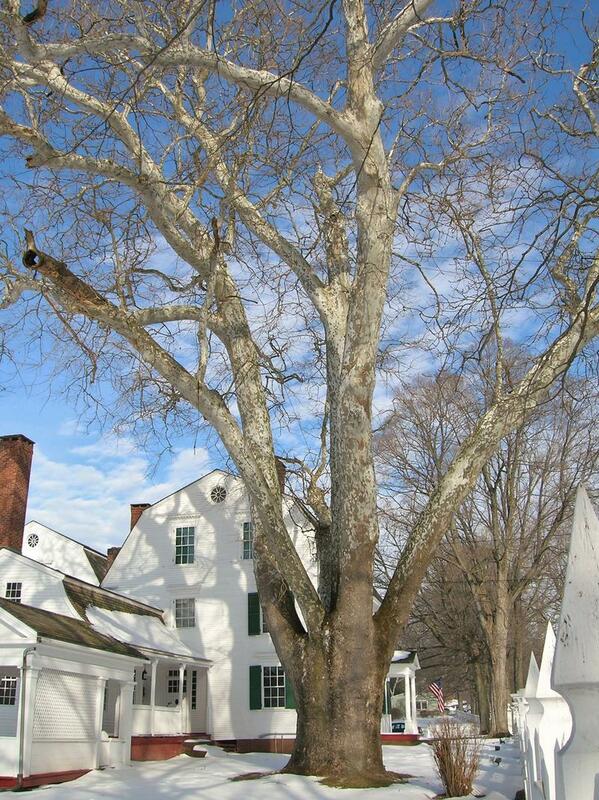 New Canaan is located outside of Norfolk on the New York state border. Simsbury, a town of some 25,000 people, ranks as the sixth safest city in the Nutmeg State. It has a top ten finish for violent crimes in CT and a top 20% for property crimes. 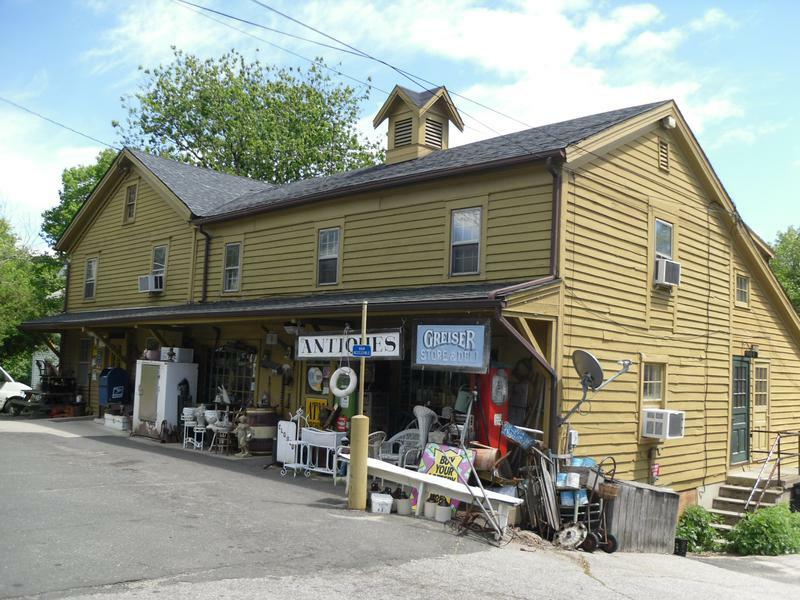 And Simsbury is no stranger from these types of lists as it has appeared on many Time and Money lists as a best place to live in country, nevermind just Connecticut. Simsbury is another suburb right outside of Hartford. Isn't it grand to see Granby here in the top ten safest places in Connecticut. 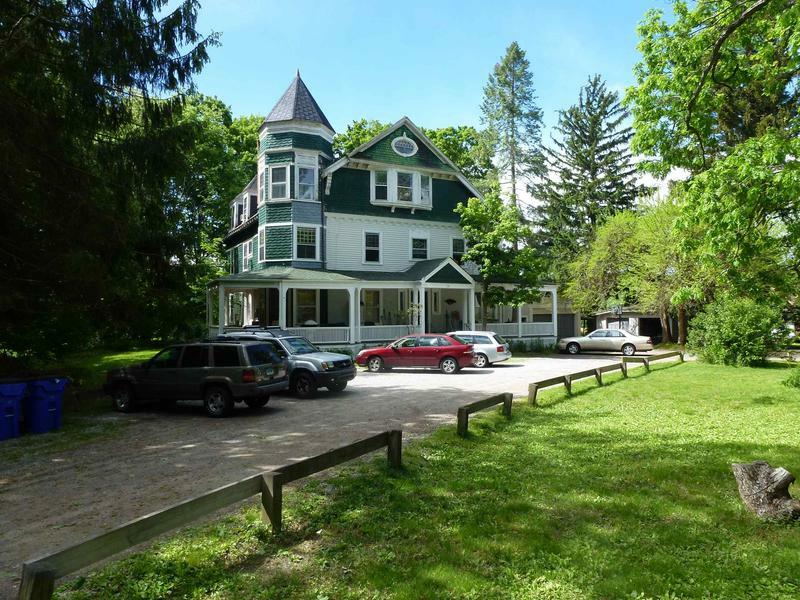 According to Wikipedia, Granby is a rural town, located in the foothills of the Litchfield Hills of the Berkshires, besides the suburban natured center, the outskirts of town are filled with dense woods and rolling hills and mountains. Sounds like a fortified castle upon a hill that no evil doer could possibly even enter. And that would make sense given it's ranking here. Oh, hey Brookfield, fancy meeting you here. I knew you were a safe place since my extended family lived there for several years, but I didn't realize you were this safe. And maybe it has to do with the huge jump in rankings from twenty five to eight -- a 17 place jump. Having violent crime and property crime rates that are in the top 20% of Connecticut certainly helps too. 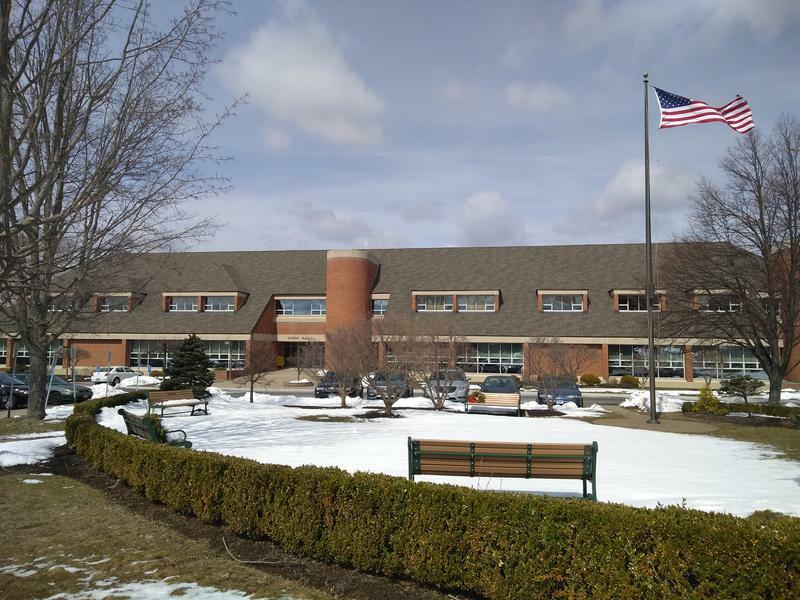 Located just outside of Dansbury, Brookfield is the kind of place to bring your family, set up shop, and not leave until they head off to college. It's a great, safe place to live. 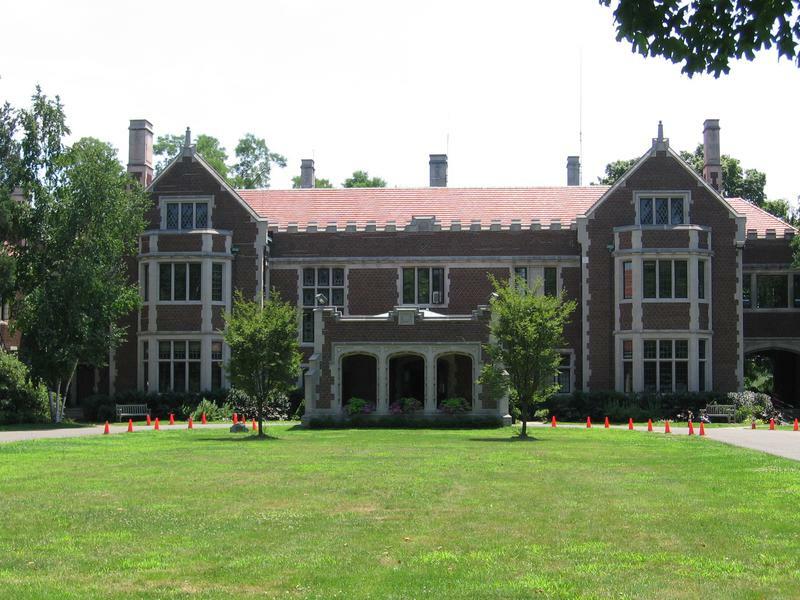 You can have it all in Canton -- the ninth safest place in the Nutmeg State. Another one of the cities to break into the top ten for the first time this year, it has a top 20% finish for both violent and property crimes in Connecticut. Canton is a suburb on the west side of Hartford. 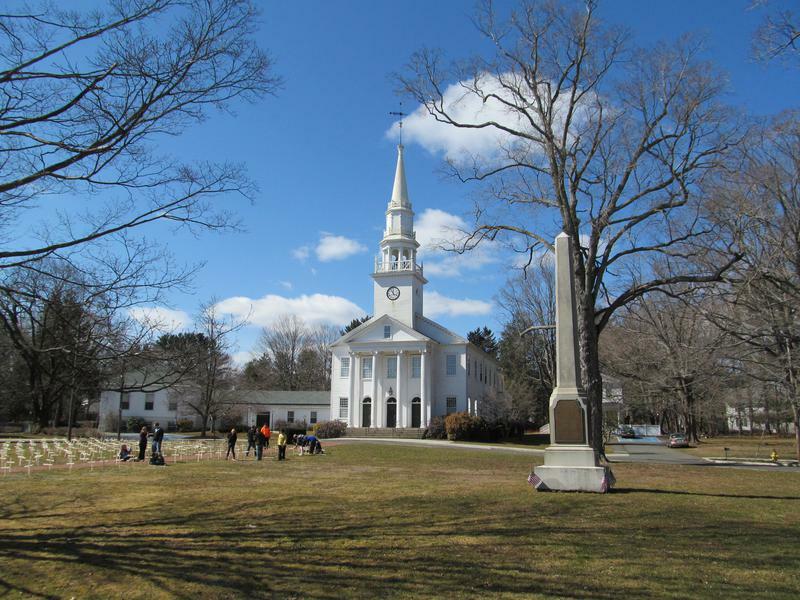 Rounding out the top ten safest cities in Connecticut is Suffield. Suffield moved up a solid eleven places to just break into the top ten for the first time. Being one of the top ten safest places in any state is a big deal, but in Connecticut it's extra big. The state as whole is so safe that places like Suffield would be in the top five of most other states. Located north of Hartford near Massachusetts, TripAdvisor recommends that you check out the Windsor Locks Canal State Park Trail for some family friendly, safe entertainment if you find yourself in Suffield. Looking at the data, you can tell that Easton is as safe as they come, according to science and data. But as most Connecticut residents would agree, almost every place here has its safe and not safe parts. So just make sure you're informed ahead of time.